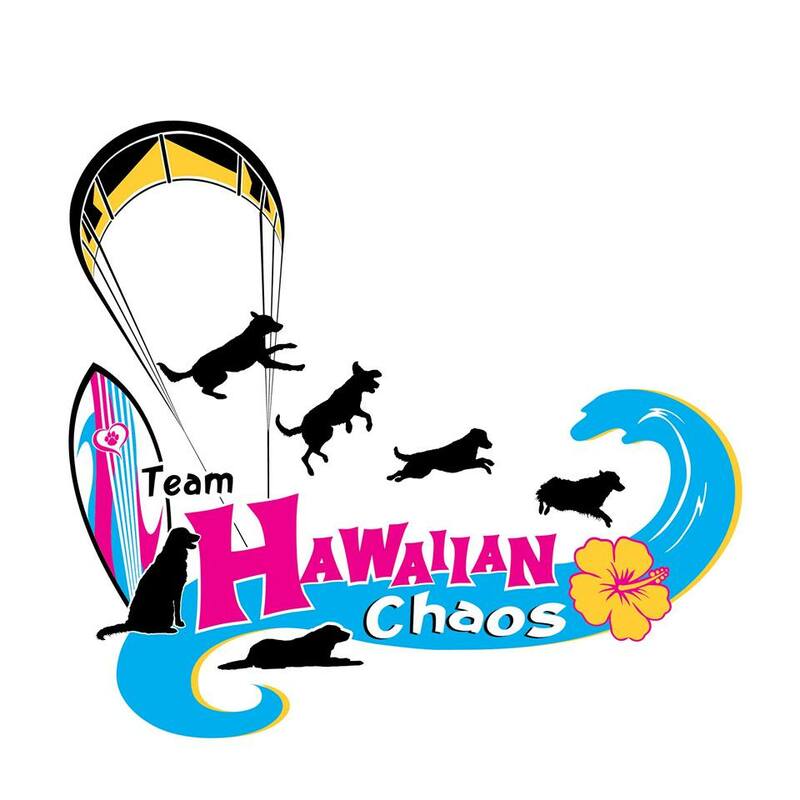 Team Hawaiian Chaos is a dog sports team from Utah. We compete in DockDogs, Dueling Dogs, Disc Dogs, Conformation and any other fun dog things we can find. We enjoy training and playing with the dogs. Maui Brewing Co is Hawaii's largest craft brewery! ​They make handcrafted ales & lagers brewed with aloha. Clinically Proven GlycoFlex 3 Hip and Joint Supplement for Dogs. Designed to maintain joint comfort and mobility through all the stages of your dog’s life. Momentum Carnivore Nutrition is a pioneer in the raw freeze-dried pet food diet. They are a family owned and operated business.